what if… | is there any more pie? Posted on September 4, 2013	by is there any more pie? 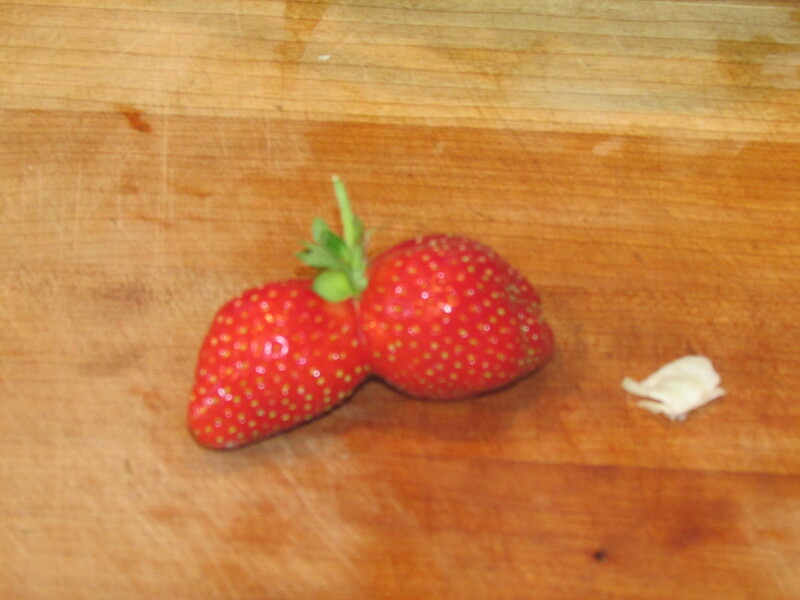 If I had two heads, like this strawberry, would I write faster???? I’m not thinking of heads when I look at that strawberry. I’m thinking it needs a bra! If I wore a bra would I write faster??? ?